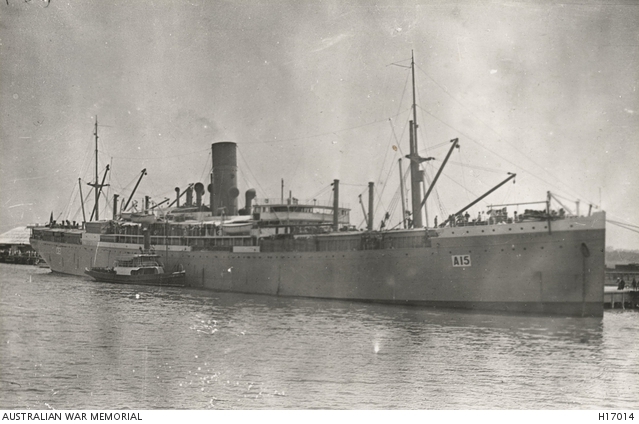 This entry was posted in Recruits and tagged Albert Denzel, HMAT A15 Star of England, Military Medal, Parramatta recruits. Bookmark the permalink. As always, a well written account of a soldier’s service. Well done Helen!